Homemade Mayo is one of the must have food items we should always have in our fridge. 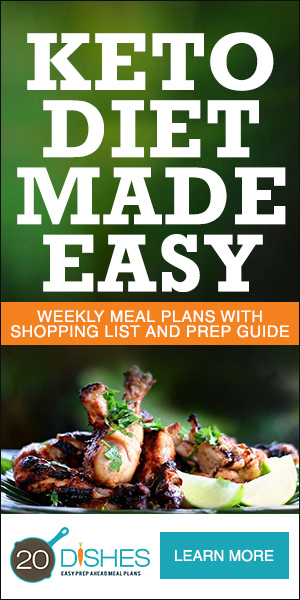 It’s so easy to batch make pulled chicken, or hard boiled eggs, or open a can of tuna then put a dollop of homemade mayo on top for a quick easy lunch, add some chopped bacon and salad and the yummiest quick lunch ever! Adding mayo is a quick, easy way to add calories and fat to your proteins. 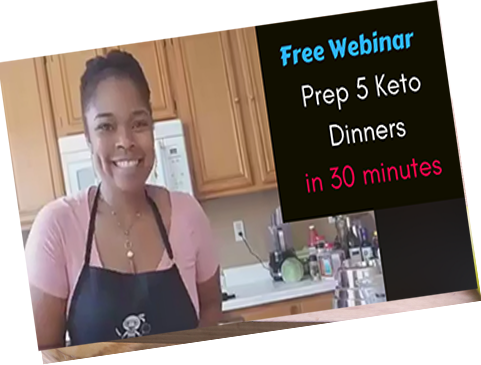 Great if you’re keto! But, it comes with a price, nearly all store-bought mayo is super unhealthy! We all need more healthy fats in our diet, but don’t be fooled into thinking that mayo with olive oil is going to make up part of your healthy fat intake, even some of the more healthy options are still cut with canola oil or soybean oil. But I Thought Fats Were Healthy? Yes, natural, mechanically processed fats are, but sadly store-bought mayo is not made with mechanically processed fats (avocado oil, olive oil, coconut oil, nut oils) and even those that claim to be made with olive oil, are cut with canola and/or soybean oil for economic reasons. What’s Wrong With Canola Oil? Canola oil is touted by the “Healthy Heart Foundations” as being a healthy option for cooking, mainly because it has a good omega 6 to 3 ratio, however, the omega-3 in canola oil is Alpha Linolenic Acid. ALA is the plant form of omega-3, which, until it is converted into the animal forms – EPA and DHA is useless. ALA has a very low conversion rate and it’s almost impossible to get enough EPA and DHA from plant-based omega 3. Seed and bean oils go rancid very quickly. Rancid oil is oxidized oil, and oxidized oil cause free radicals to swim around your body causing all kind of destruction. It’s even linked to cancer and heart disease! Canola oil is made with a highly unnatural processing method that involves high heat, deodorization (which means we can’t detect when it goes rancid! ), and the toxic solvent hexane, forming trans fats in the process. Trans fats are NOT healthy fats. Other seeds and vegetable oils are also not good for us because the process the seed goes through creates chemical compositions that are unlike anything our bodies have evolved to be able to handle. Olive oil, avocado oil, is mechanically processed so doesn’t change the chemical composition, posing fewer health risks. So, as a result of finding out just how bad store bought Mayo is for us, I decided to make my own, but the problem is that it takes ages! You have to drizzle the oil slowly in and whisk and drizzle and whisk, it drove me nuts! So I figured there must be a quicker way! 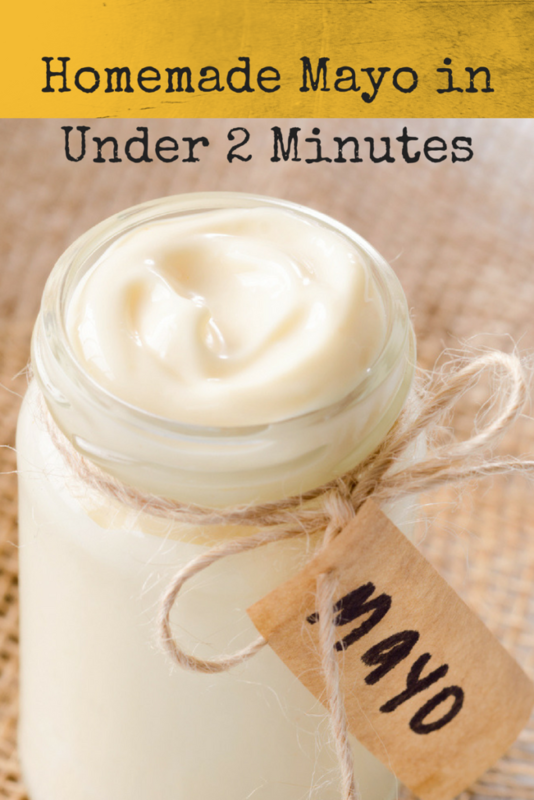 After a little experimentation, I found that making mayo in 2 minutes was actually pretty easy! Orleatha from 20 Dishes shows how she makes fail-proof homemade mayo in under two minutes. All you need is a hand mixer and a jar and 5 ingredients and you’ll be hooked. Watch the video to see how easy this is to make. Stick blender, jar, measuring spoons, cup. Add all ingredients to a jar. Place your hand-mixer in the bottom of the jar and pulse. The ingredients will begin to emulsify. As this happens slowly move the stick blender towards the top until all the ingredients are emulsified.